The Diaries of a Glam Mama: Babywearing Made Simple could be the Best Book of 2014! 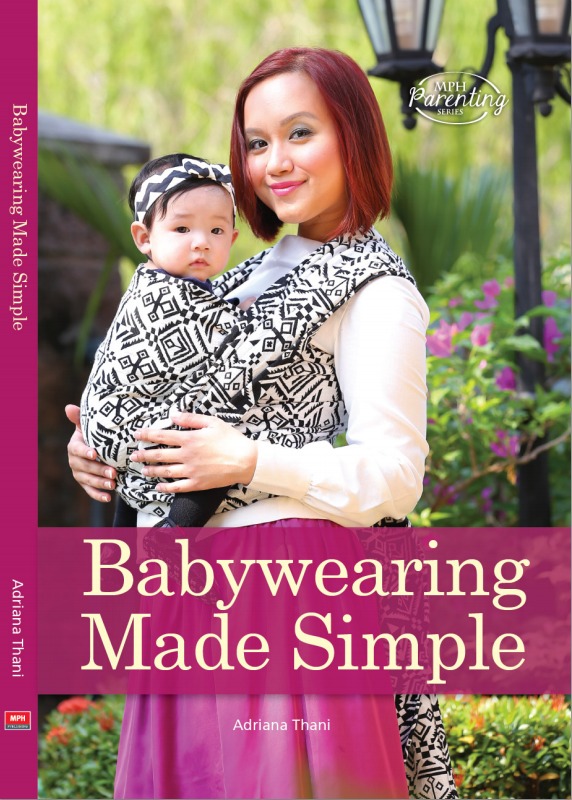 Babywearing Made Simple could be the Best Book of 2014! Happy New Year! I hope y'all had a good NYE despite all the bad news that have hit the country. I had a mellow one, just chillaxing with my family and cuddling Aqil and Afraz - standard stuff we've been doing every year, haha. 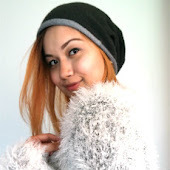 Ok, so as per the title of this post, I've big news to share! 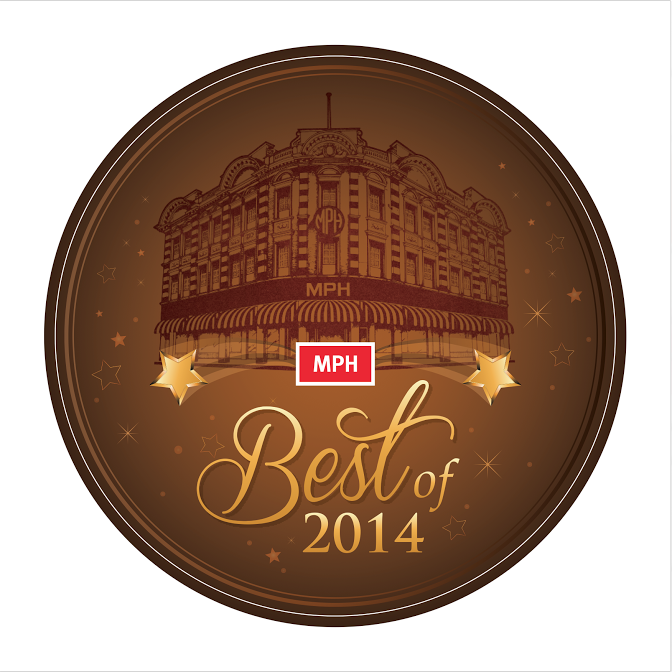 My book, Babywearing Made Simple, has been longlisted by MPH Bookstores as one of the Best of 2014 titles! Seriously, I can't even tell you how happy/proud/honored this makes me. But most of all I am GRATEFUL. To every person that bought a copy (or twenty - you know who you are ;p), THANK YOU. I am already so happy to be longlisted...but grrrrl I'd be lying if I said I didn't want to win. The winners are based solely on actual retail sales during the promo period – 26th Dec 2014- 28th Feb 2015, and will be announced during the finale dinner in conjunction with the Putrajaya International Book Fair held end of March. Over the last three years, he’s bought around 40 pairs — because, at that price, he can. Mitchell was appalled goedkope timberlands schoenen when he first began researching wholesale prices for optical merchandise and realized that opticians acquire lenses for as little as $3 each. “I’ve easily paid twenty times that when I didn’t know any better,” he says. Granted, these glass, plastic, polycarbonate Timberland outlet nederland or polymer blanks must be ground to fit frames and prescriptions, and this takes work, but it’s not rocket science.